How to make meetings with school staff work. If you are the parent of an autistic child the chances are high that you’ll have plenty of meetings with school staff. It’s always a good idea to go into meetings prepared and with an attitude that is the most likely to bring about a favourable outcome for your child, you and the school. Basically you are going to have to become a skilled negotiator. 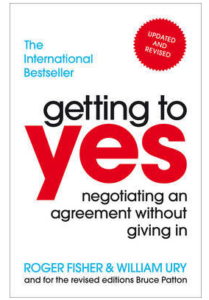 Recently I read a famous book about negotiating called “Getting to Yes” by Fisher and Ury: some of the ideas in that book are easily transferable to the parent-school meetings that happen around any child who has special educational needs. The following advice contains a few ideas borrowed from the book and some tips from the many meetings we’ve had with school staff about our son over the years. Stay on the ball – know what level your child is working at and what progress they are expected to make. Schools have to track and monitor pupil progress and they will get penalized for not maintaining expected progress for their pupils. If your child is not making their expected progress you can ask for a meeting to raise your concerns and try to work with the school to find a solution. Have empathy for the person you are talking to. Teachers have a difficult job and if we are honest not many of us could do the job that they do. 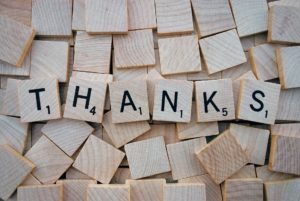 Starting a meeting by acknowledging that they have a challenging job and appreciating that they have made time to see you can help set a more positive tone. You are treating them as a fellow human being and people respond better when they are treated well. Identifying shared values and returning to these throughout the meeting can really help avoid anyone getting into any kind of blame, demand or threat game. For our meetings the shared values were usually “We want our son to get the best education he can at your school and we think this is what you want too.” Invariably the teacher would agree and so we had an agreed shared goal in mind from which we could begin to work collaboratively to work out how best to achieve it. Before the meeting you need to set aside some time to think and reflect. What are the main issues going on for your child at school? What changes do you think would make the most difference? Are these achievable? If you have a long list of things you want to have implemented what is the most important thing that needs to happen? Make a priority list of what you are hoping for. You might not be able to negotiate for all the changes you want in one go but if you are clear about what is most important you should aim to have that single issue addressed even if you can’t get everything else sorted out. Play the long game…. You might need to chip away slowly. Bombarding a teacher with too many requests in one go may completely overwhelm them making them less effective at bringing about any of the changes you want. If you are meeting a teacher who has already previously worked with you and who has already instigated a change which has helped your child then remember to acknowledge this in the meeting. Don’t just say, “Thanks for your help following the last meeting”, because this is quite simply too vague. Be specific and describe exactly what they did and the positive consequences this has had on your child. Not only are you thanking the teacher you are also reminding them of their power to make small changes which can dramatically improve your child’s learning thereby encouraging them to make more of these reasonable adjustments in the future. This is a technique called descriptive praise and it works well in all sorts of situations. Don’t get angry or at least try not to let your anger spill out. If you blow up you’ll be viewed as aggressive and the chances of working collaboratively will slip away. A teacher at the receiving end of a parent’s anger will potentially get defensive and view you as a problem and not someone to seek advice from about your child. There’s a line between being assertive and being aggressive and your child’s interests will be best served if you can stay on the assertive side of that line. Nick once got so angry with a teacher that I actually thought he was going to start shouting at her but thankfully he managed to control himself. Although that particular meeting didn’t go at all well we had a follow-up meeting with another member of staff which resulted in some significant positive changes for Edward at school. If Nick had lost the plot and started shouting at the first teacher I think we’d have been branded as problem parents and then the second teacher would have been seen to be bowing to aggressive parent pressure rather than making a sensible and informed decision to make a reasonable adjustment for an autistic pupil. At the end of the meeting summarize what you think has been agreed to check that you have understood. If any changes have been proposed ask when they will be reviewed. If appropriate ask to have a review meeting and get it booked in the diary. When you get home send an email to the school thanking them for the meeting and summarizing in writing what has been agreed – keep it professional and polite. Phone a friend afterwards, especially if you have attended alone. It’s useful to talk through how it went. Think about what worked well and think about whether or not you would do anything differently next time. 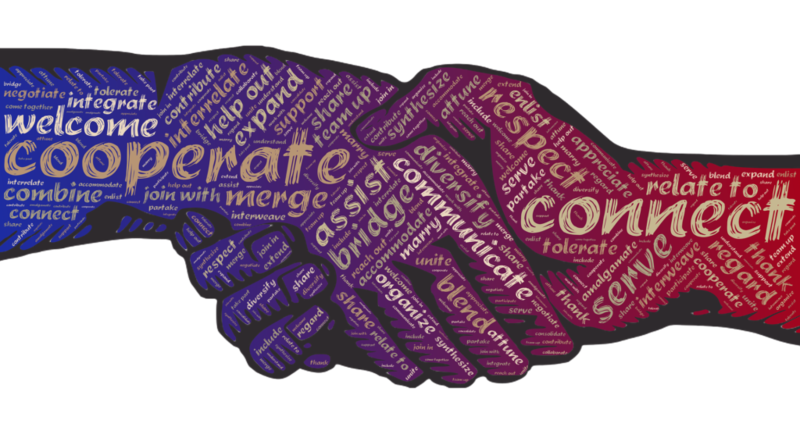 We’ve had numerous meetings with lots of different teachers over the years and we’ve tried to stick to the principles of collaborative working. We are the experts of our own child and the teachers are the experts in education and together it’s all of our jobs to find out how best to make education work for our son. This approach has worked extremely well and we’ve only encountered difficulties on three occasions which isn’t bad considering our son is now 16 years old. 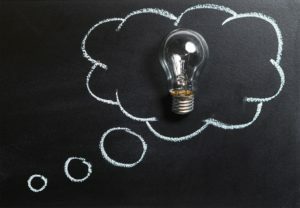 On two occasions the teachers in question were not in my opinion reflective learners and so struggled to see how their own actions negatively impacted our son’s ability to learn. One insisted on eye contact and the other found it difficult to adapt her own communication to keep it very literal – Edward simply didn’t always understand what she was asking him to do. On the other occasion a teacher was not prepared to make any adjustments for our son as she firmly believed that all children should be treated the same way and that no concessions should be allowed. (This was the one who nearly had Nick shouting at her). Finally, whenever possible, try to view the teachers as being on your side and on your child’s side. In our experience of state education most teachers want to help. If you immediately go into battle with school staff it’ll take up a huge amount of your energy which can be better spent on parenting your own child. If you do hit a brick wall try to find another member of staff who you can work with who will be able to advocate for your child at school. It takes skill and effort to collaborate well and for some of us the temptation is to go in head strong and have a rant when things are not going as we want them to or indeed as they should be. I’d recommend keeping your cool and playing the long game, especially if you are hoping that your child will remain in the school for some time. Collaboration can be very rewarding and has the potential to result in changes which make your child happier at school and therefore also at home. How have school meetings gone for you? Have you tried to collaborate with staff? I’d love to hear how you’ve managed things.